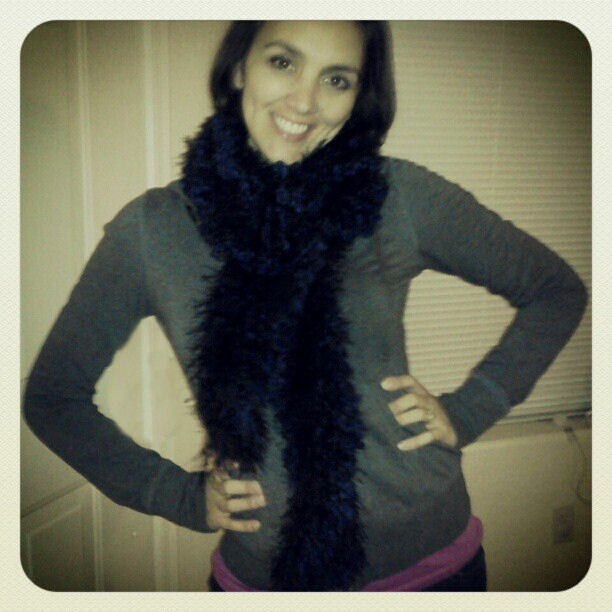 Day 23: "Scarf" - This one was a gift from my sister-in-law. It's about 6 feet long and super soft. I LOVE IT!